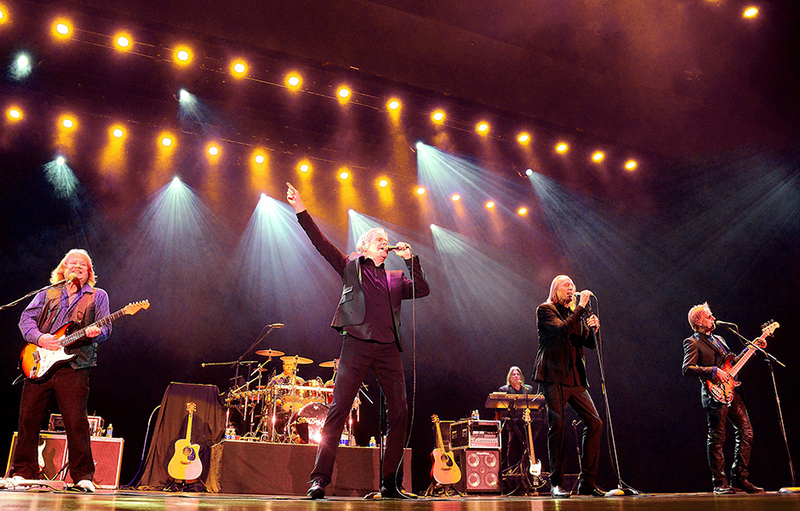 One of America’s favorite bands, Three Dog Night comes to The Hanover Theatre on February 8. Read on for highlights from the band’s career, then visit our website to reserve your seats. Three Dog Night earned 12 gold albums and recorded 21 consecutive Billboard top 40 hits between 1969 and 1975, seven of which went gold. They have sold more than 40 million albums worldwide. When the band first formed in 1967, they recorded with famous Beach Boys member Brian Wilson. However, they were not yet called Three Dog Night. Back then, they were Redwood. Danny Hutton actually auditioned to be a part of The Monkees before he was part of Three Dog Night. Luckily for Three Dog Night, he didn’t make the cut. Since Three Dog Night’s inception in 1967, 27 people have had the honor of playing as a member of the band. Come check out their latest line up when they perform in Worcester! This entry was posted in Features, Upcoming Shows. Bookmark the permalink.